The HTC One SV Manual aka user guide is available now. The manual contains information such about phone layout, setup voicemil, learn phone basic operations, unlock screen guide, make phone calls, network settings like using blueotooth and Wi-fi, Change the Home Screen Wallpaper and ringtone, reset phone using contacts, backup and restore, and Update Phone Firmware also operating system. 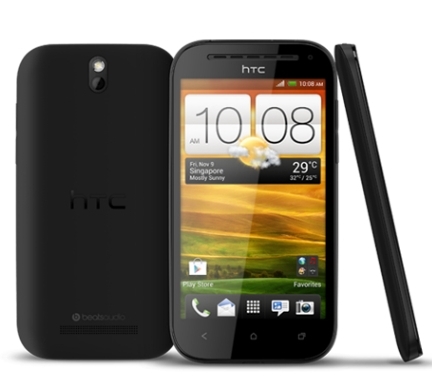 Other information in the HTC One SV user manual for example using applications like Facebook, twitter, Google+, Google talk, Google play, HTC Car, using Google maps and latitude, FM radio, VPN Settings, Using camera and record a video.